Bulgarian Prime Minister Boyko Borissov made use of anti-EU rhetoric ahead of a visit to Turkey tomorrow (26 August), describing Ankara as Sofia’s only ally in the context of the refugee crisis. 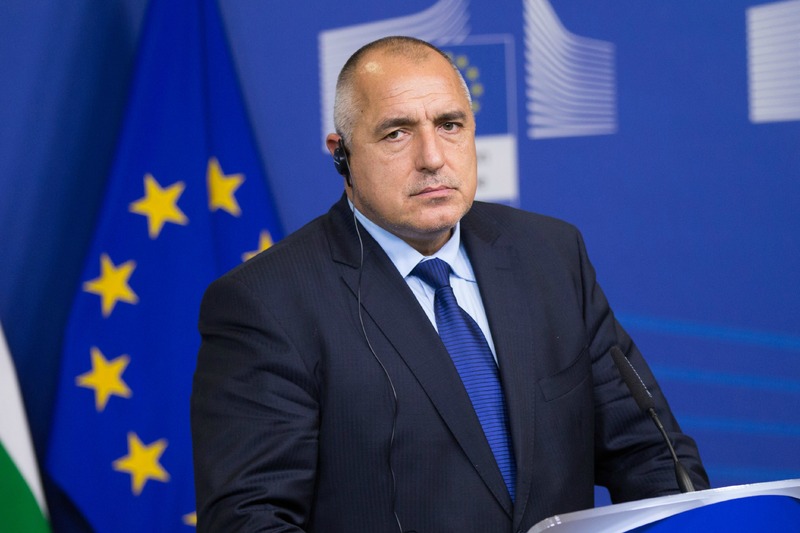 Speaking at a government session on 24 August, Borissov said he sees “no perspective” for a solution to the migration crisis. “To the contrary, I see country after country in panic, individual solutions, and to point at a certain article in the EU treaties which gives them such right, because even the big countries in Europe are not only overwhelmed [by refugees], but their societies panic and fight back,” he said. For this reason, Borissov stated, Bulgaria should try to maintain, at maximum, “working, pragmatic, goodwill relations” with its neighbours. 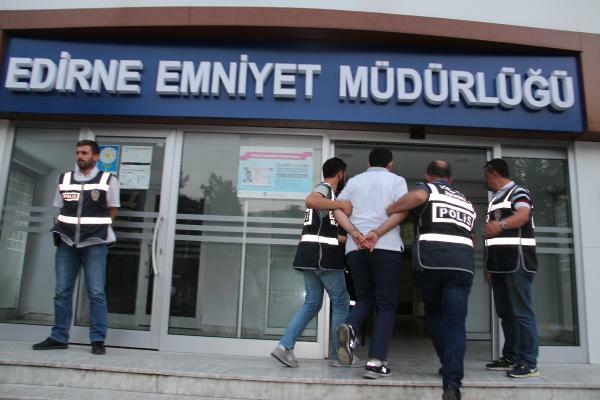 He added that Bulgaria had forced over 26,000 illegal migrants from the border, and that Turkey accepted this procedure, despite the fact that the EU-Turkey readmission agreement is not yet in force. The European Commission has previously said that push-backs of refugees are illegal, but has not repeated this position in recent times. The European Commission indirectly warned Greece and Bulgaria today (19 November) to stop turning down Syrian refugees at their borders with Turkey, after the UN issued a similar call just a few days before. 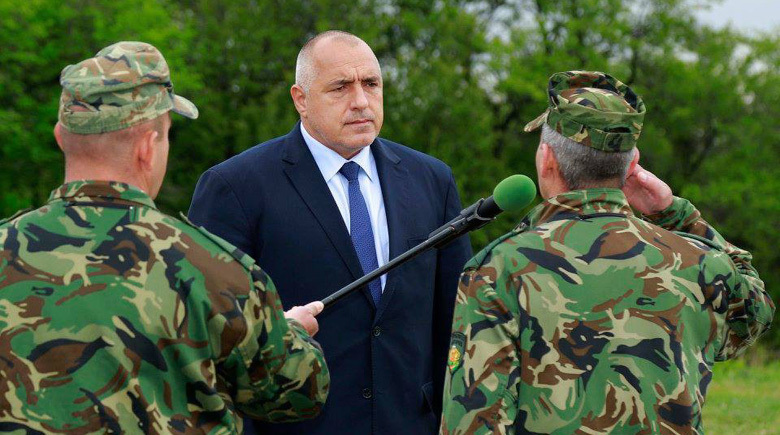 Borissov also said that Serbia had sealed its border with Bulgaria, and that migrants who arrive in his country remain stranded there. He added that Bulgaria’s reception centres had reached their maximum capacity, and that new facilities were needed. In this context, he blamed EU countries who want to return migrants to Bulgaria. “Germany says – we will return 20,000 to Hungary. 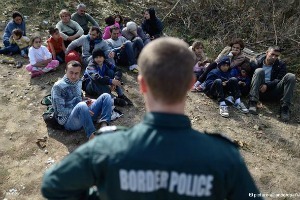 Hungary says – we will return them to the Balkans. And we from the Balkans, to whom shall we return them? We didn’t want them. We didn’t invite them. We cannot be blamed for the bombardments there [the 1999 NATO airstrikes against Yugoslavia]. Where can we return them? What kind of Union is that”, Borissov lamented. The Bulgarian leader responded to critics who blame him for the extradition to Turkey of an alleged supporter of Fetullah Gülen, the US-exiled cleric accused by Ankara of masterminding the 15 July coup. “There are many philosophers, there are many democrats, but if 10,000 more [migrants] enter Bulgaria, you will stop talking about culture, sport, tourism and all the rest,” he said. In Turkey, Borissov will attend the inauguration of a new bridge at the Bosporus on Friday (26 August) morning, and is expected to have talks with his Turkish counterpart Binali Yıldırım. Initially, Borissov planned to meet with German Chancellor Angela Merkel that day, who has organised a meeting in Berlin with leaders of eight European countries on the refugee crisis. Merkel is reported to have agreed to postpone the meeting for Saturday, in order to be debriefed by Borissov on his Turkish talks. Borissov also said that the profile of the migrants had changed, and that they had become “dangerous”. In this context, he also warned against local vigilantes trying to arrest illegal migrants, as such practice has developed in recent months. An amateur video published on social media yesterday (11 April), showing the arrest of asylum seekers by vigilantes, sparked debates at political level and among the wider public about the role of so-called “patriots” in discouraging refugees from crossing through Bulgaria. Borissov said that border guards told him that the majority were young men from Iraq and Afghanistan, who were fast, athletic and had no difficulty in crossing the border fence. Some of them use luxury cars to transport refugees across the country, he said. The Bulgarian premier cited a new tactic used by migrants to avoid being pushed back. In a group of 50 to 60 migrants, one of them decides to sacrifice himself, pretending he is a drug trafficker, and the others become witnesses to the investigation, which allows them to remain in Bulgaria. “One of them carries say 300 grams of heroin, tells the border guard he carries drugs. Which border guard would not arrest him? And the others say – yes, he carries heroin, and we are witnesses. And a long process begins”, Borissov said. EURACTIV asked the Commission to comment on the statement by the prime minister of a member country, who blames the EU for “absolute non-solidarity” in the case of the refugee crisis. Commission spokesperson Alexander Winterstein insisted that the Commission’s proposals to respond to the crisis were based precisely on solidarity. It cannot be left to the coincidence of geography that one country would shoulder the entire burden and the other would be standing by, the spokesperson added. “Clearly, the situation is not satisfactory”, he recognised. EU solidarity is the biggest myth of the whole European experiment. The reality is Nationalism Rules, always as, always will.